The Human Capital Institute (HCI) podcast communications team invited us to do a podcast on incivility in the workplace (LISTEN). You can learn much more with our free guides for civility. We all feel it. Civility is declining in the media, at work, and in society at large. Working in a toxic environment is bad for everybody involved. More often than not, a profound lack of civility is at the root. 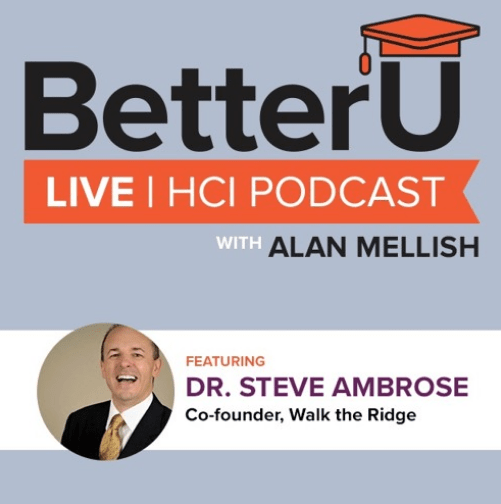 In this episode we speak with Dr. Steve Ambrose, Co-founder of Walk the Ridge about how we can reclaim this crucial value at work and in our lives.